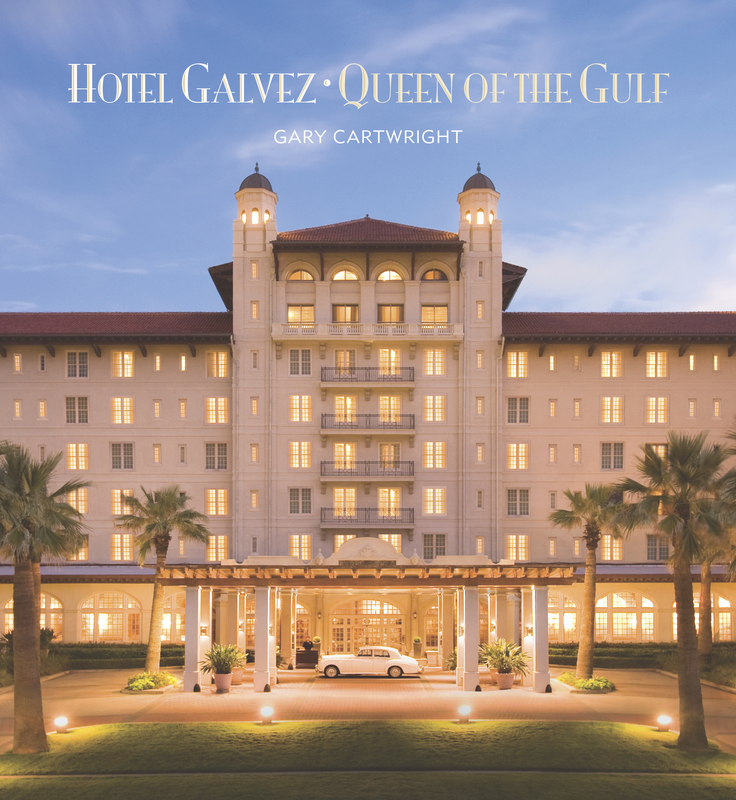 Author Gary Cartwright will sign his new book Hotel Galvez: Queen of the Gulf on Sunday, Dec. 12 from 11 a.m. to 2 p.m. at Hotel Galvez & Spa, 2024 Seawall Blvd, in conjunction with the hotel’s Sunday Brunch. The book signing is a kick-off event for the hotel’s year-long monthly centennial celebrations in 2011. The book is priced at $39.95 plus tax. 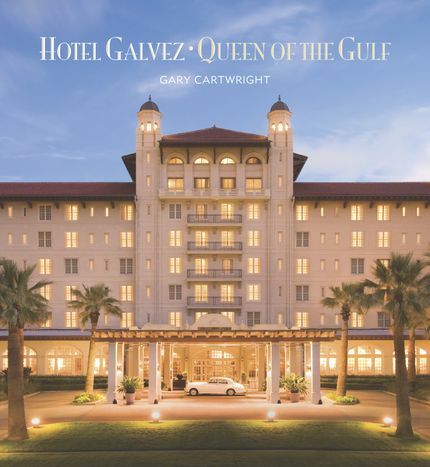 The book is available through the hotel gift shop and online at www.hotelgalvez100.com. Cartwright is also the author of Galveston – A History of the Island (1991) as well as seven other books. His writing has appeared in national publications such as Harper’s, Life, Rolling Stone, Esquire, and New York Times Magazine. Cartwright recently retired from Texas Monthly, where he had worked as a staff member since 1982. The Hotel Galvez & Spa, A Wyndham Grand® Hotel and National Trust Historic Hotel of America, is Texas’ only historic beachfront hotel. The Hotel Galvez, rated four diamonds by AAA, is owned by Galveston preservationists Cynthia and George Mitchell and is part of Mitchell Historic Properties. For reservations, call (800) WYNDHAM -- (800) 996-3426 -- or visit www.WyndhamHotelGalvez.com. Wyndham Hotels and Resorts, LLC and its affiliates, subsidiaries of Wyndham Worldwide Corporation (NYSE: WYN), offer upscale hotel and resort accommodations throughout the United States, Europe, Canada, Mexico, China and the Caribbean. All hotels are either franchised or managed by Wyndham Hotels and Resorts, LLC or managed by an affiliate or through a joint venture partner. For additional information or to make a reservation, go to www.wyndham.com. The hotel is releasing a new book to commemorate its centennial in December 2010.